A lot has been said about Bitcoin (BTC) 00 and its future. Many have weighed in on whether the cryptocurrency is going to surge past its January all-time-high or continue to decline in value. Here’s a recap of how experts weighed in on the matter throughout the past few months. Nicholas Colas, co-founder of DataTrek Research, said that Bitcoin “was absolutely a bubble based on the futures launch in December and a lot of enthusiasm for the asset.” He also followed up by urging investors to be careful, as interest towards the cryptocurrency is declining. According to him, this “kills” the possibility of new money coming into the market. Colas based his statements on trends in Google searches. According to him, Bitcoin has seen fewer searches compared to the end of 2017 — when the cryptocurrency peaked at around $20,000. However, willingly or not, he failed to touch on the fact that the interest towards Bitcoin’s underlying technology is growing rampantly. According to Ran Neu-Ner, there were 27,000 blockchain startups in 2017. In the first two quarters of 2018, though, this number was already surpassed, with the numbers reaching upwards of 28,000. It’s safe to say that interest towards the field is far from declining. Right now my money is on the market continuing to go down, and going down to about $5,350 which is the next up. And the time horizon there is in about the next two weeks. Yet, Neu-Ner also said that “now is a great time to be buying” if one believes in Bitcoin and/or blockchain technology. Chief Economic Adviser at Allianz, Mohamed El-Erian, touched on the need for a consolidated base of people who “truly believe” in Bitcoin. According to him, that’s especially important now as the prices are declining. 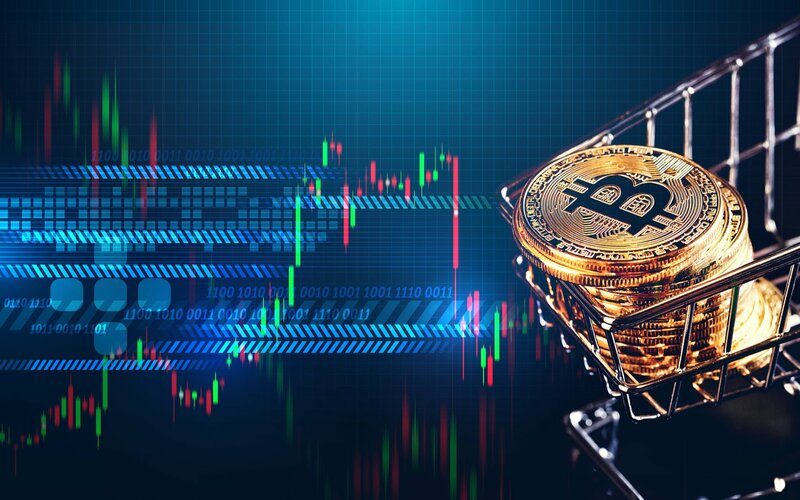 He also added that the cryptocurrency’s 2017 rally was fueled by a large number of investors who jumped on the bandwagon, joining those who were believers before that. He shared the opinion that Bitcoin is a buy below $5,000. 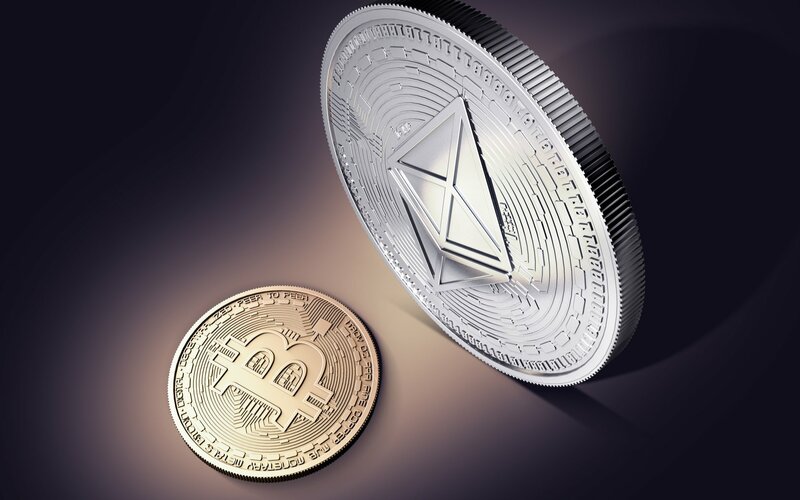 However, El-Erian also said that he sees a future where digital currencies are strong but there would also be a lot of governmental involvement in them. Arthur Hayes: $50k This Year? You want as much volatility as possible to have as much chance that Bitcoin goes to $50,000, $100,000, $1,000,000, whatever that high number is. We’re one positive regulatory decision away, maybe an ETF approved by the SEC, to climbing through $20,000 and even to $50,000 by the end of the year. Relative value wise, Ethereum has been trading a little bit better than bitcoin. So, if I were going to be long in this market, as I am, I would overweight Ethereum at this point in time. Kelly remains bullish on Bitcoin, as he also outlined a few reasons why the largest cryptocurrency is far from being dead. The reason bitcoin looks really good here is the cost of mining around $7,000 fully loaded,” he stated, “And the difficulty is rising. So by the end of the year, it’s going to be $9,000. Where do you see Bitcoin going by the end of 2018? Don’t hesitate to let us know in the comments below! Images courtesy of Shutterstock, Twitter/@CypherSpook.